… I love how color diverse EWAM brides are. And just because I can blog 3 times a day if I choose to, LOL! 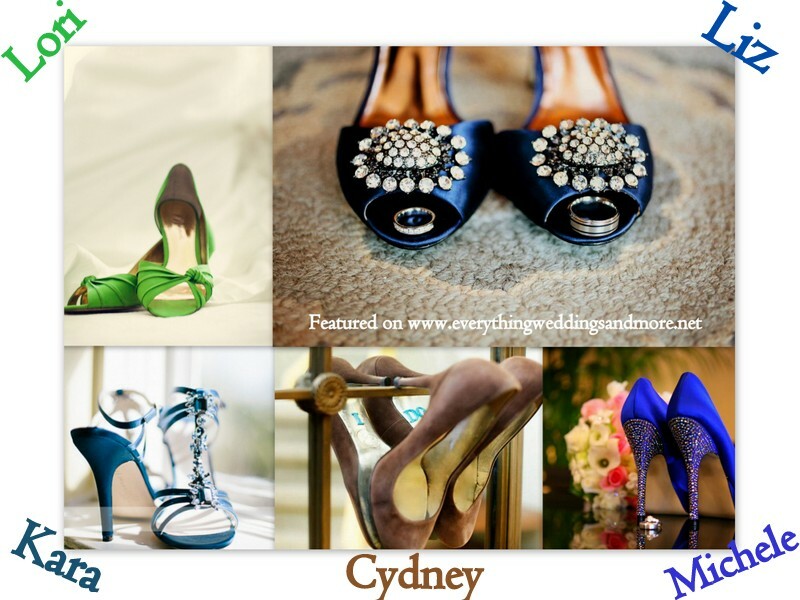 My Blog; Your Inspiration–> Your color & Shoe Inspiration.